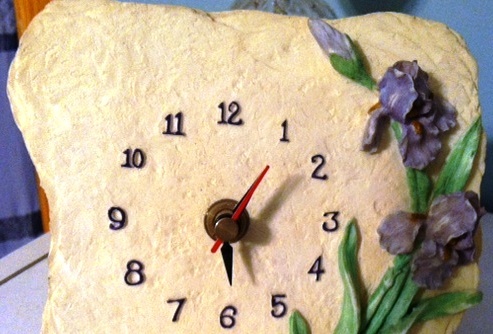 The clock’s counting down to November . . .
Updating my Twitter Authors page with five new books to read, all found by researching authors that follow me on Twitter. Filling my Monthly Reading List with books either read or anticipated. But with National Novel Writing Month (NaNoWriMo) starting in less than 50 hours, I won’t have time next week to update these two lists next week. But never fear! Instead, I’m providing those updates today. Check out the books I read in October, all three of which were entertaining and interesting. And while there, scroll down to see what’s lined up for November. 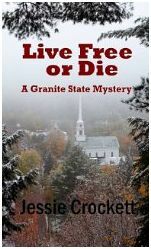 One of the titles already downloaded to my Kindle is Live Free or Die by Jessie Crockett. Still not finding a book that catches your fancy? Consider reading a book from my Twitter Author Archives. Beginning on Sunday my posts will chronicle my NaNoWriMo nuttiness, Scrivener skirmishes, and other trials and tribulations related to addressing my editing and IT flaws. This entry was posted in Reading and Writing, Weekly Brief and tagged NaNoWriMo, Reading, Twitter Authors. Bookmark the permalink.